Powdered supplement to balance carnivore diets. 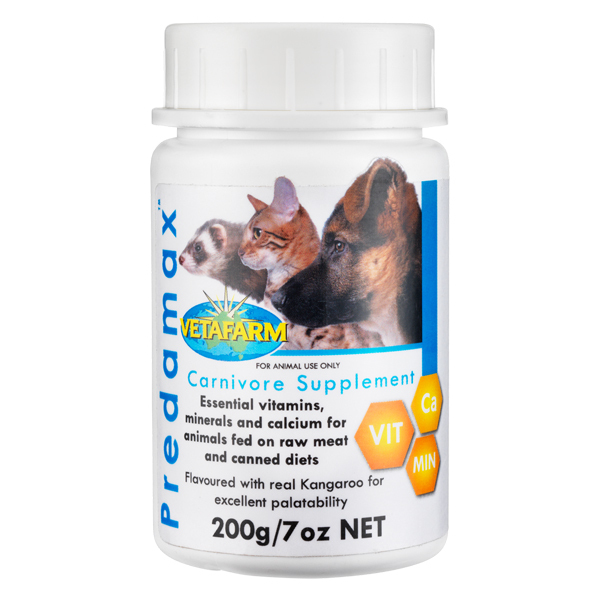 Calcium, vitamin and mineral powder to support carnivores on raw meat diets. 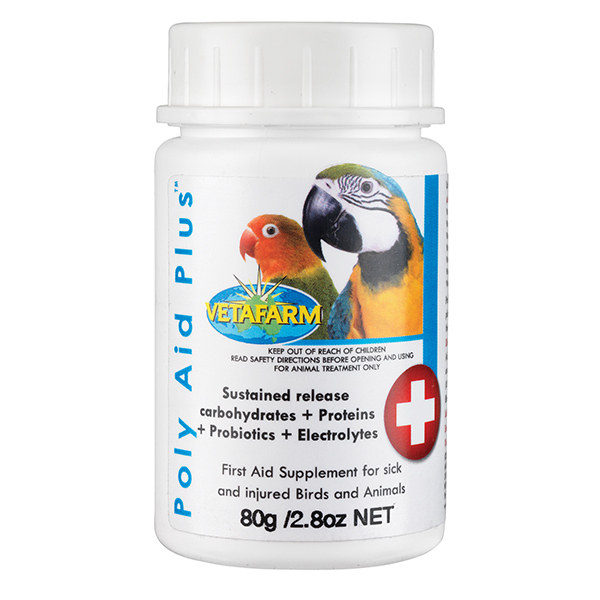 Highly palatable liver flavoured powder, easily administered by dusting meat before feeding. 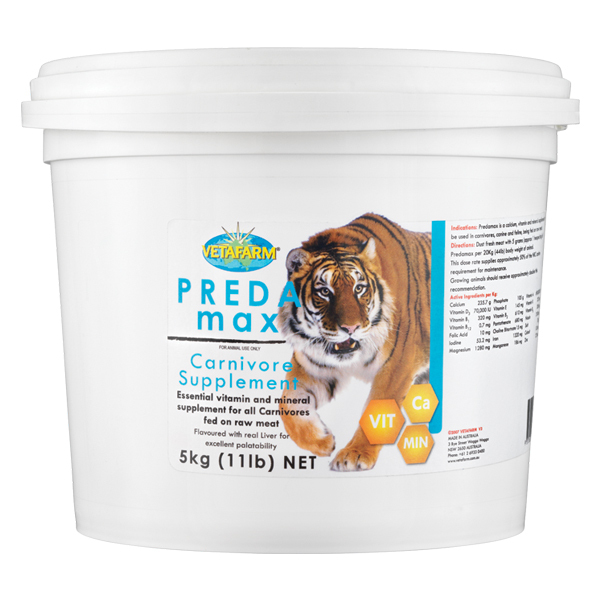 All large carnivores including lions, wolves and tigers. Dust fresh meat with 5g (1tsp) of Predamax per 20kg (44lb) body weight of animal. This dose rate supplies approximately 50% of the NRC canine requirement for maintenance. Growing animals should receive approximately double this recommendation. 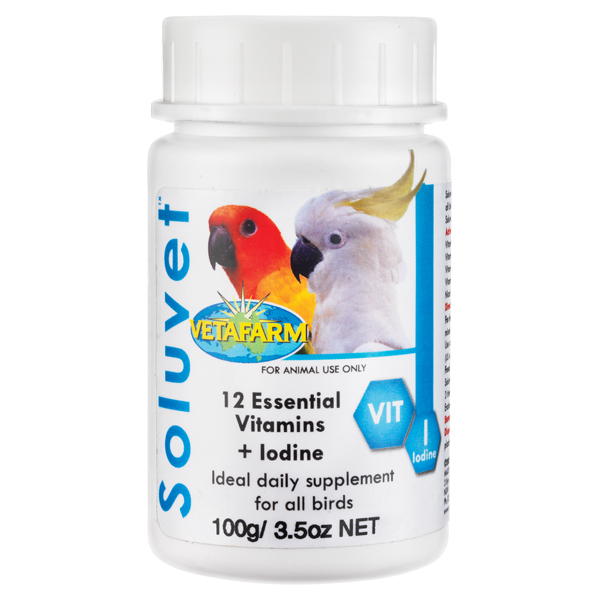 Vitamins (A, B1, B2, B3, B5, B6, B9, B12, D3, E, K), calcium, phosphate, choline bitartrate, salt, iodine, iron, cobalt, magnesium, manganese, zinc.